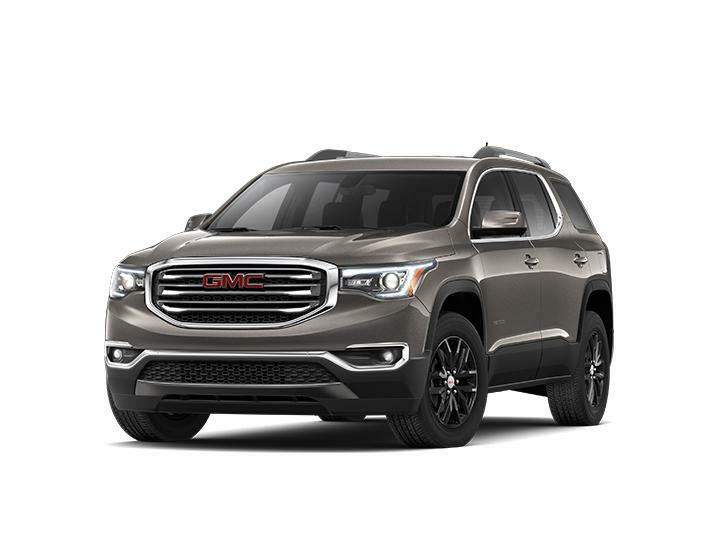 Click any vehicle above to learn more about the Buick and GMC model details, or locate a new or used car in Depew, NY. 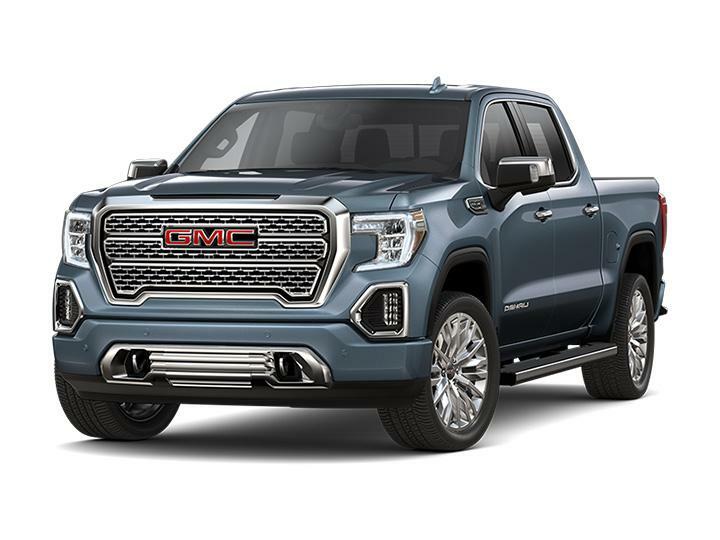 If you have any questions, please contact the Jim Murphy Buick GMC sales department by email or phone at (716) 989-5020. You can also check our hours and directions page to find us. 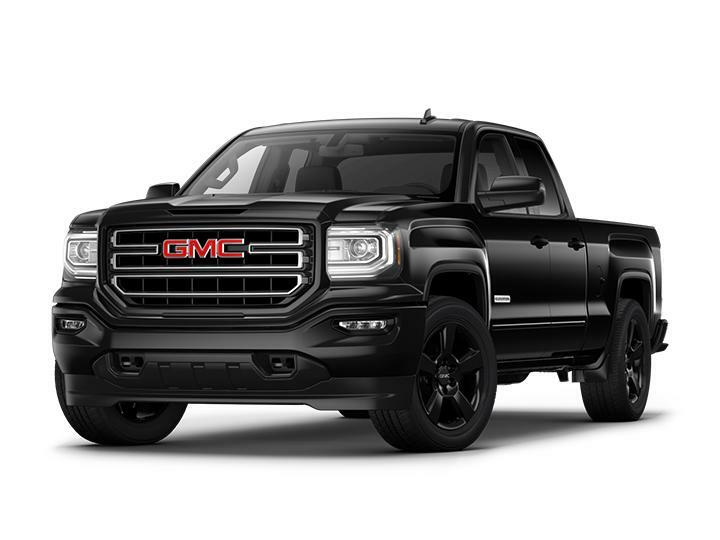 Search for your new Buick and GMC vehicle right here. You can easily sort by year, body type, model, drive train and fuel type. 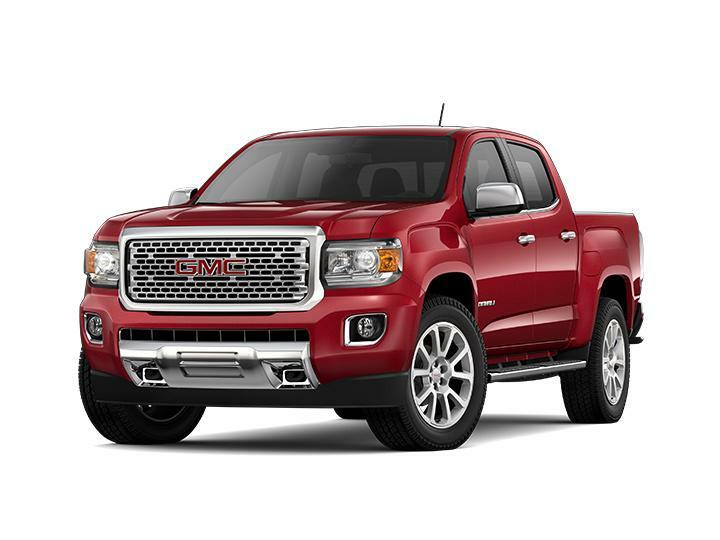 Jim Murphy Buick GMC in Depew serves Buffalo, Lancaster and Cheektowaga with new and used Buick and GMC vehicles. Start your search here then visit us to test drive your next vehicle!